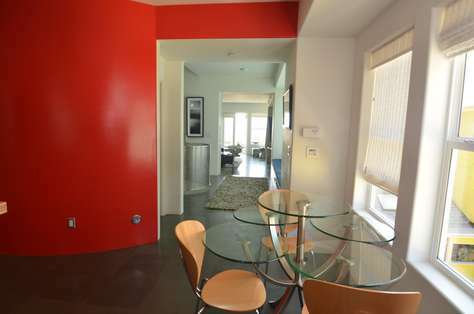 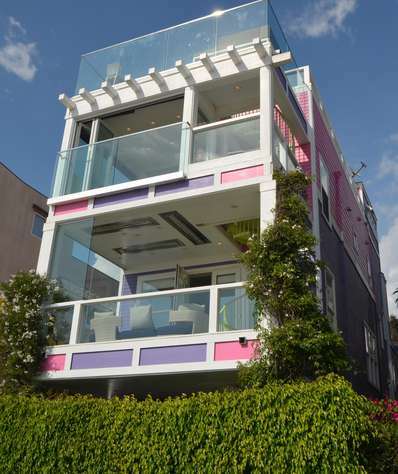 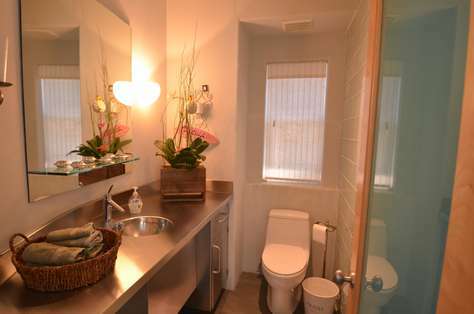 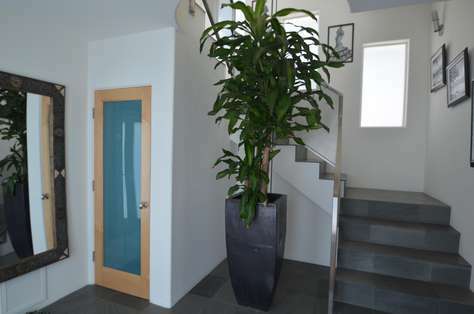 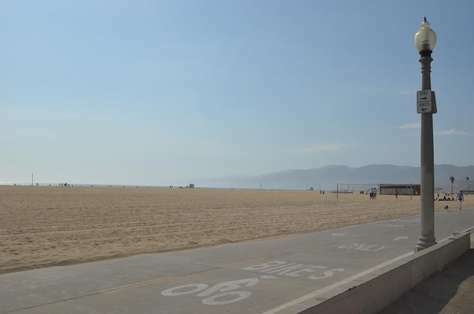 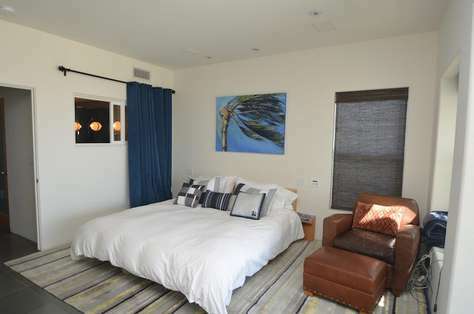 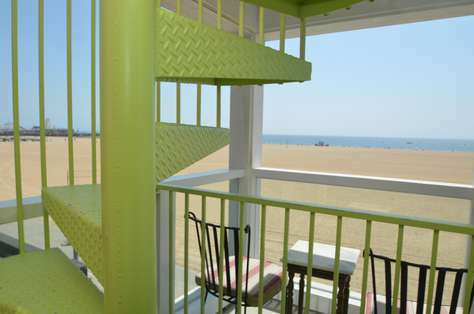 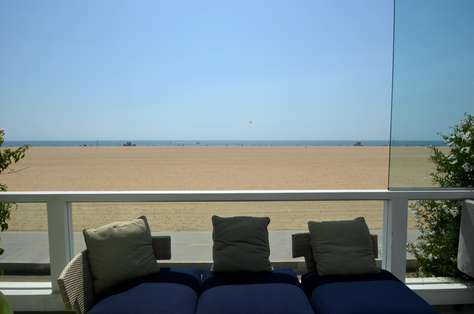 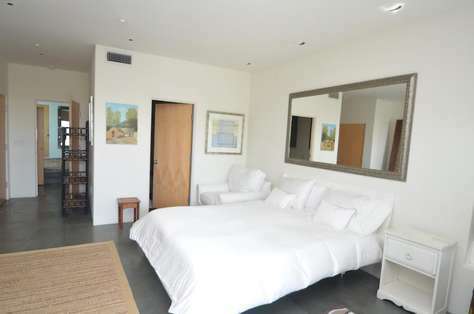 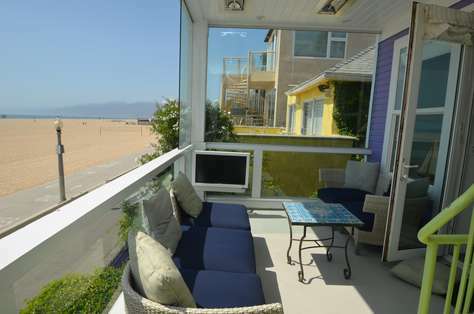 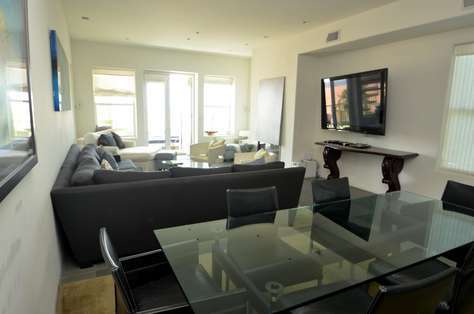 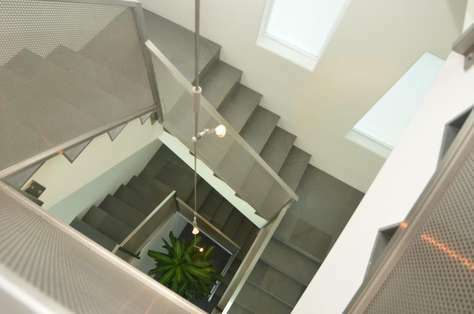 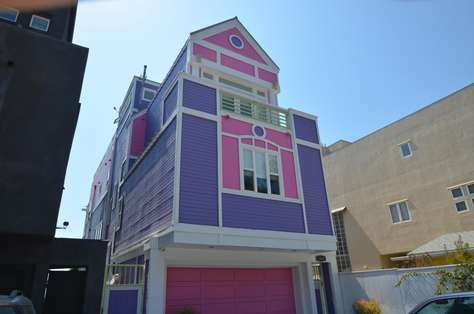 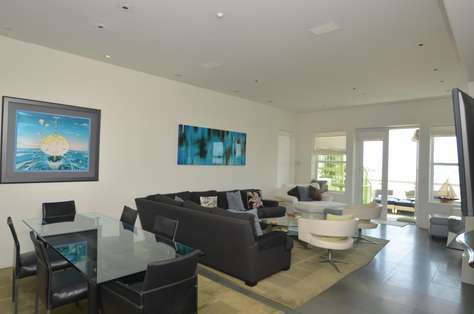 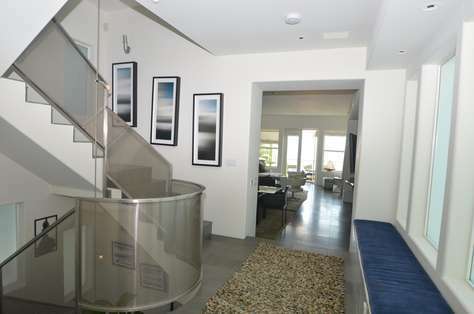 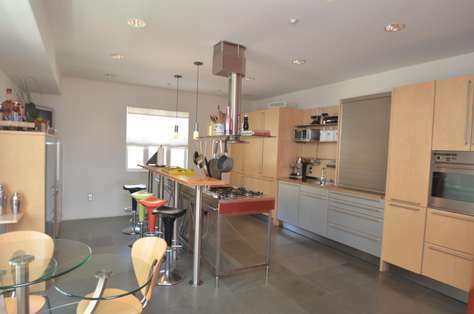 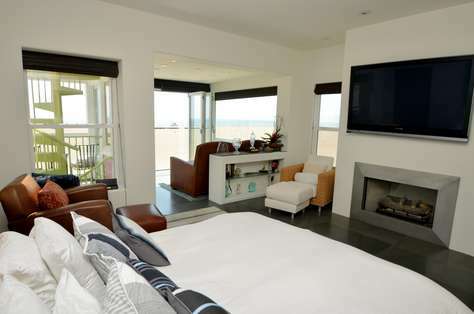 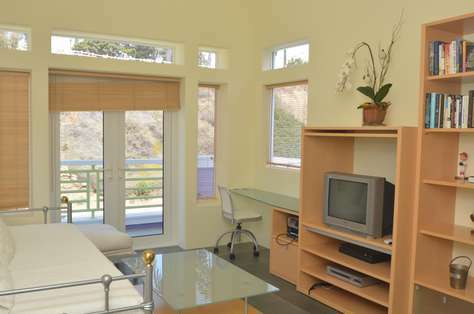 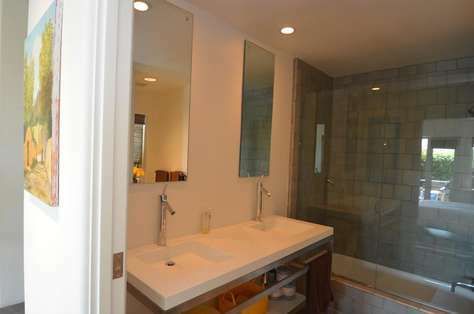 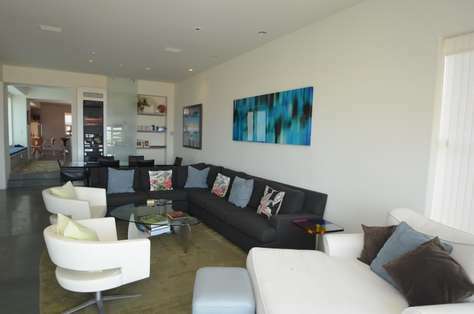 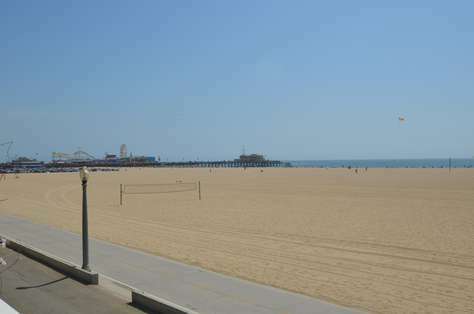 Santa Monica Beach Home on one of the most sought after beaches in LA! 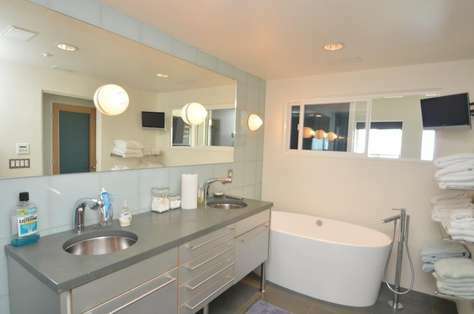 Walking distance to the Pier and shops with rooftop Jacuzzi; 3 patios plus roof top deck; 5 TV’s; 61” plasma in living room; Master bedroom has built in fireplace & flat screen TV; Miele appliances; Ultra contemporary interior; Parking for 6 cars; Beach front property; Wireless internet; Central heating and air; Satellite direct TV; Master has king, 2nd room has queen, 3rd room has a double/full. 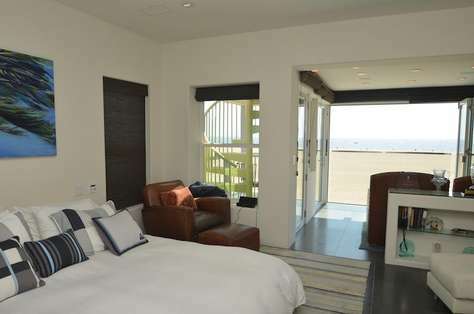 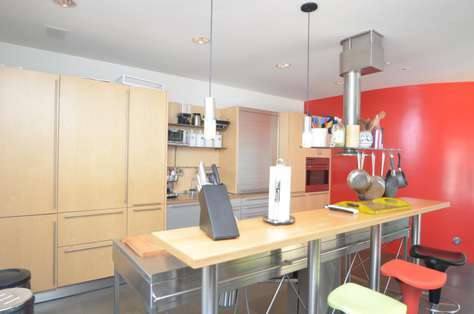 Washer/Dryer; Full steam Sauna in Master and separate sitting room; 3 beach bicycles; Sleeps 6, Beds 3, Baths 3.5, Sq Ft 2800.